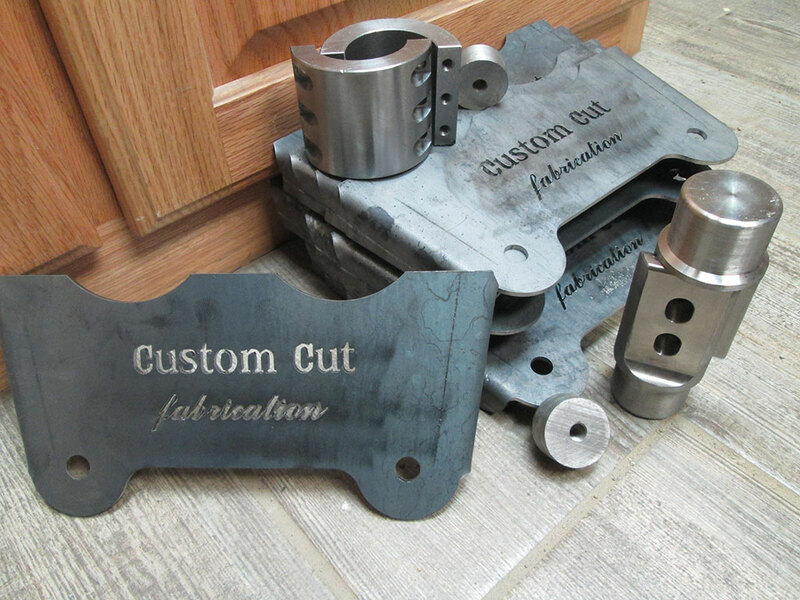 At Custom Cut Fabrication, we provide hole punching services in a variety of metal types and shapes. Punched holes are created using a heavyweight punch press and are frequently used in baseplates, racking and steel structures, trailer and equipment parts, brackets, and more. Hole punching is more cost effective when compared to other fabrication methods such as plasma and laser cutting. We can punch holes of all shapes and sizes, proving you with a variety of options. Hole punching is a fast and efficient process that saves material and reduces overall waste. Hole punching provides clean, slag and burr-free cuts. Not Sure if Punching will work on your project? That’s okay! We offer all types of hole cutting including plasma and laser cutting, drilling, and more. Contact us today or call to speak with a sales associate about your custom job. Our team are experts at coming up with the most efficient and cost-effective method of completing any job.